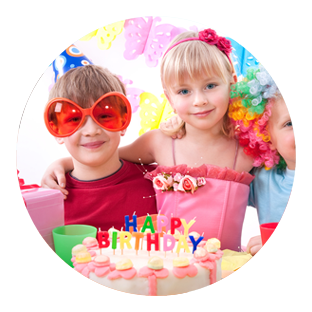 The Best Birthday Party Venue Near Lafayette! ... Have the party everyone will remember! A party at Hangtime TNT is stress free for all parents! We take care of all your needs from start to finish including set up and clean up so you can enjoy every part of your child's party. We do age appropriate games and activities with the child and their friends as well as give them the opportunity to explore all of our awesome gym equipment including the Tumble Track and the in-ground trampolines. You can relax and enjoy your event and let our staff take care of the details! The best part is, everyone has fun and you have no messy cleanup! Price: $275.00 for members and ($315 for non-members). This price includes up to 15 children. You can have up to 20 children for an additional fee of $10 per child. Contact Us With Any Questions. We'd Love to hear from you!